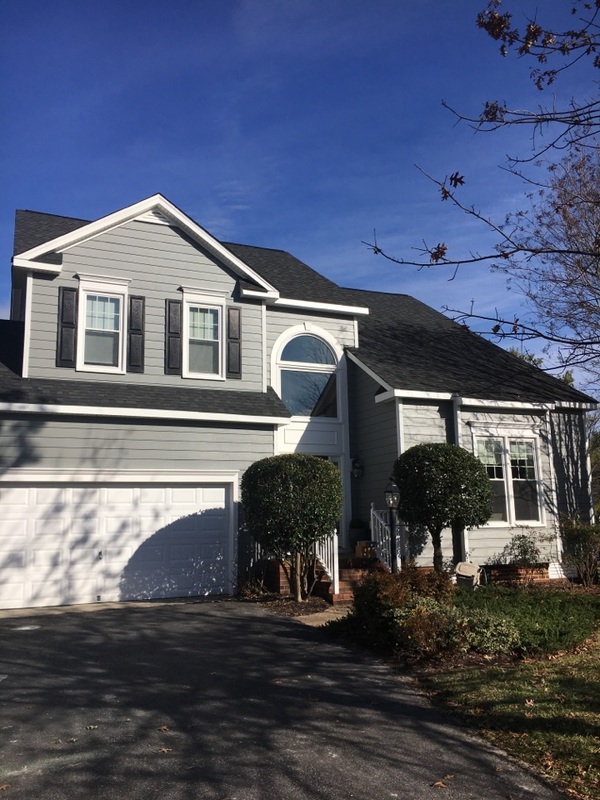 Glen Allen, one of Richmond’s most bustling areas, has preferred Blue Ridge Exteriors for their house siding projects for many years. 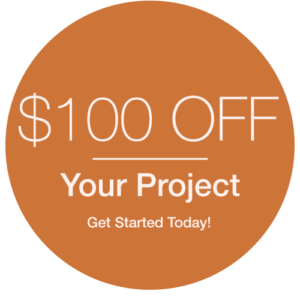 We provide an experience like no other. 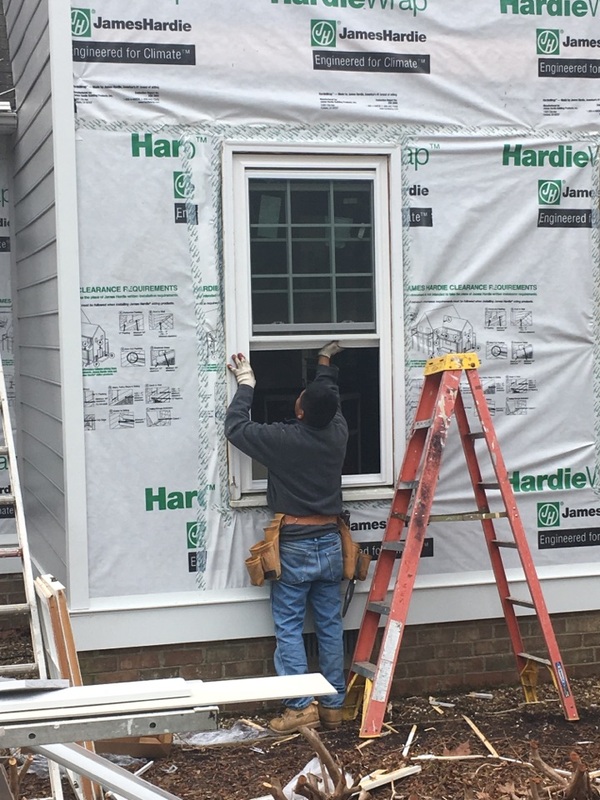 Our siding projects, combined with the years of experience our preferred contractors have, means you are left with an amazing result that you are sure to love for life. See what our customers have to say about our quality products like BeechWorth replacement windows and give us a call today! Great workmanship and done in a timely manner. Daily follow up owner. 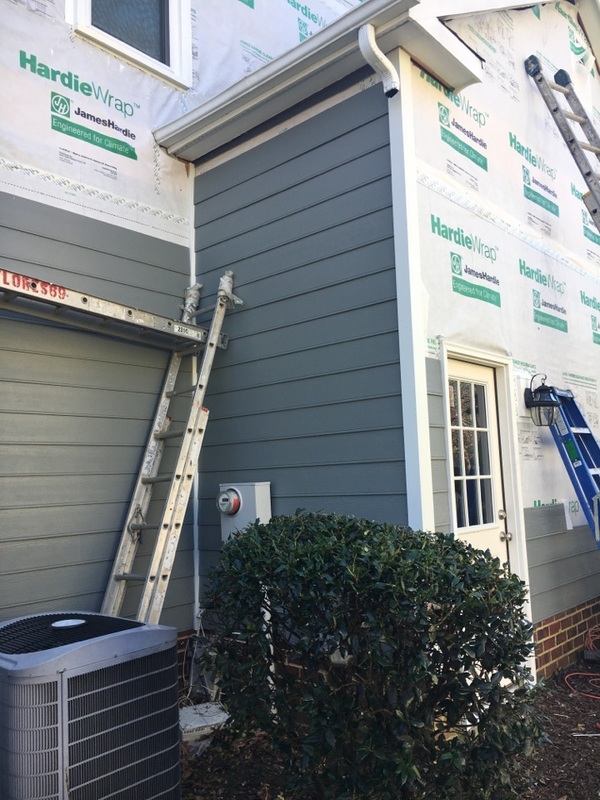 New HardiePlank siding. We removed the shutters and thin brick mounding. Replaced with wide flat window trim. 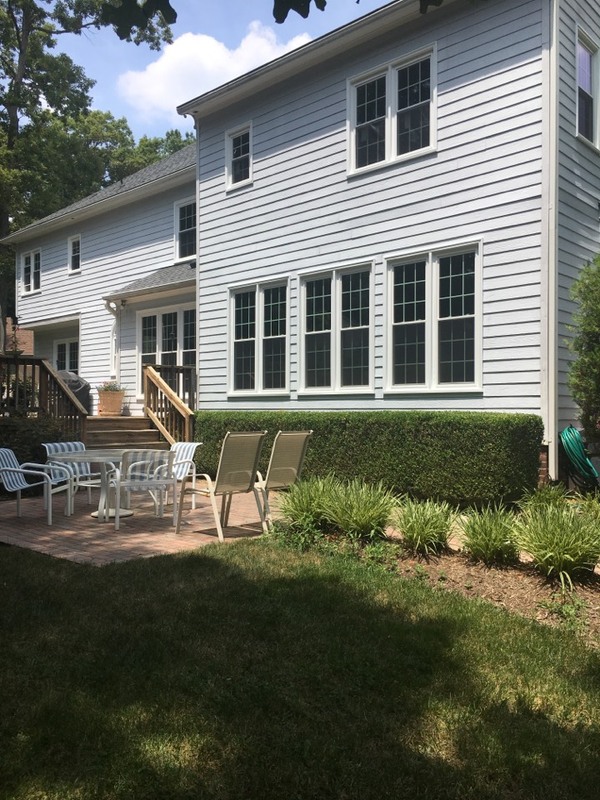 Also installed new fiberglass Beechworth windows. 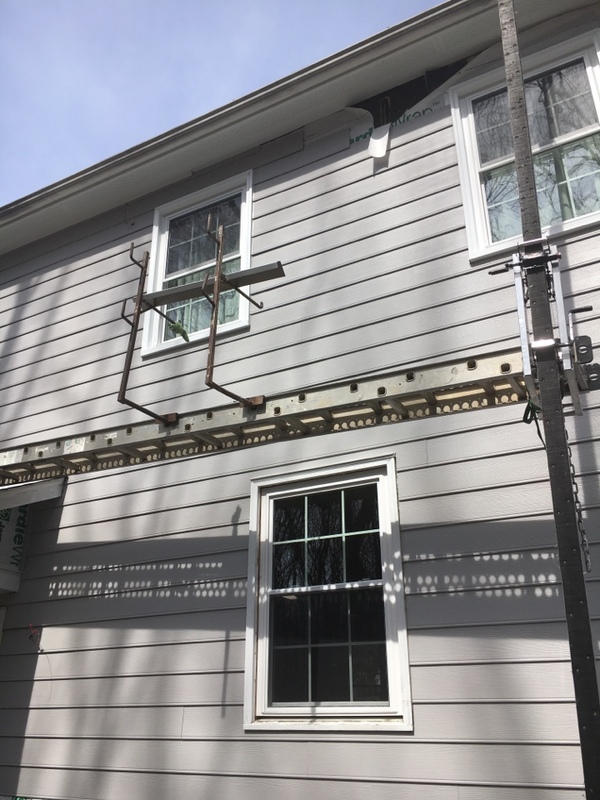 Progress on Beaded James Hardie cement siding project. Lot of replacement windows just installed. This rear has southwest exposure. On 95 degree days like today the homeowners will feel the difference Lo-E glass makes. 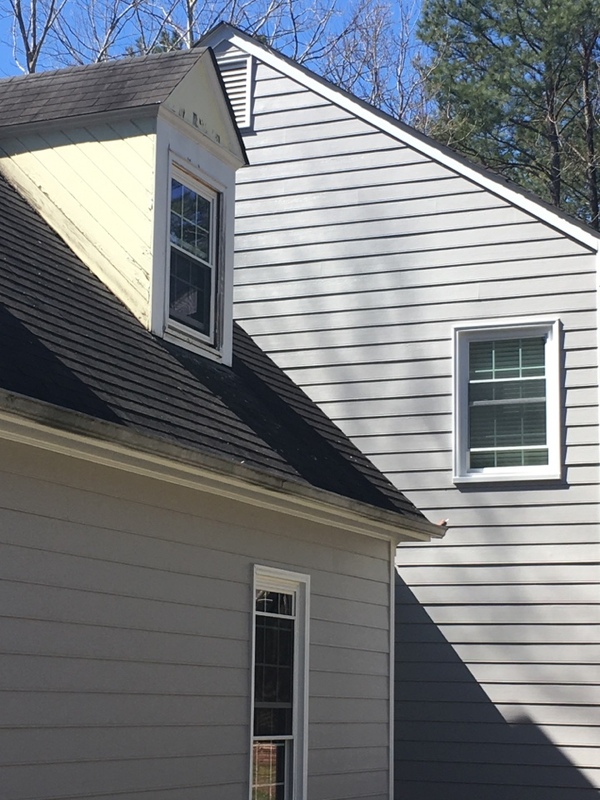 Old dormer, new siding. See the contrast. 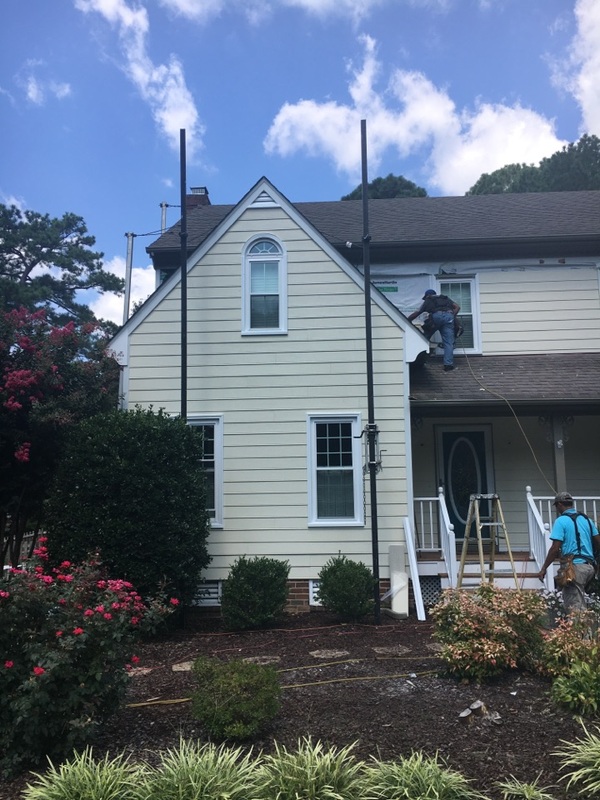 Finishing touches on HardiePlank Gray Slate with WeatherLok replacement windows. 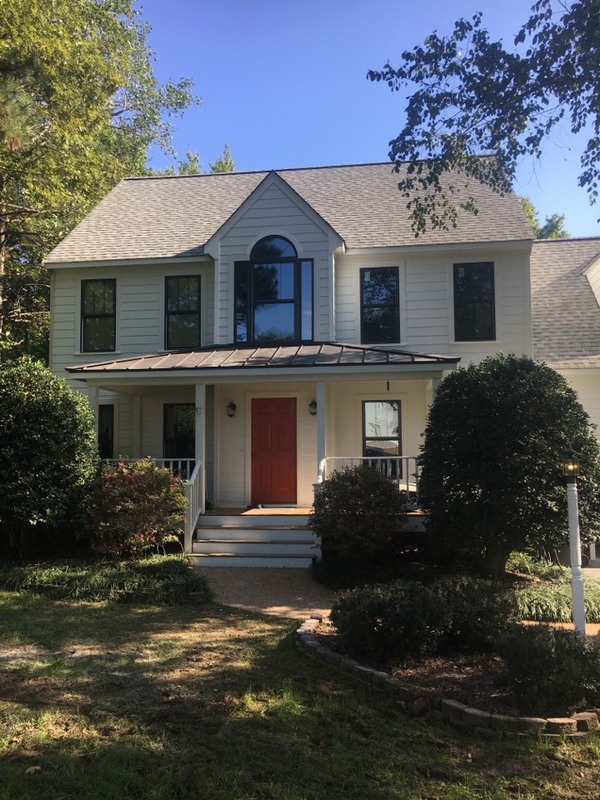 This new James Hardie color called Gray Slate looks incredible. 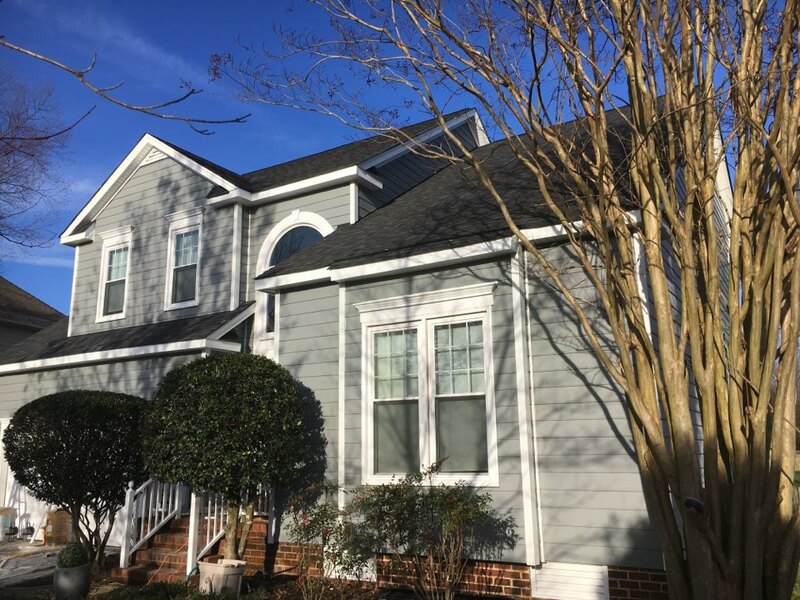 A new Gray Slate installation in Wyndham.